Chiquita is a globally-renowned company. 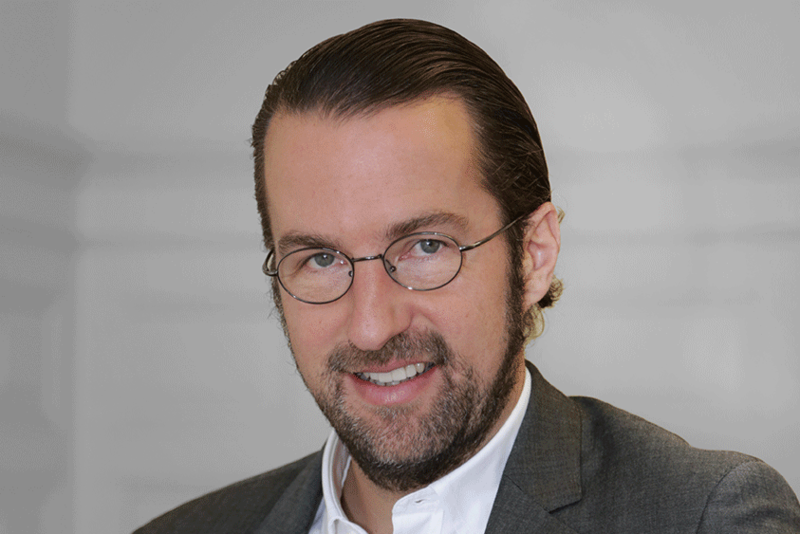 However, it is much less well-known that the company has planned and implemented dozens of Corporate Social Responsibility (CSR) projects since the early 1990s. 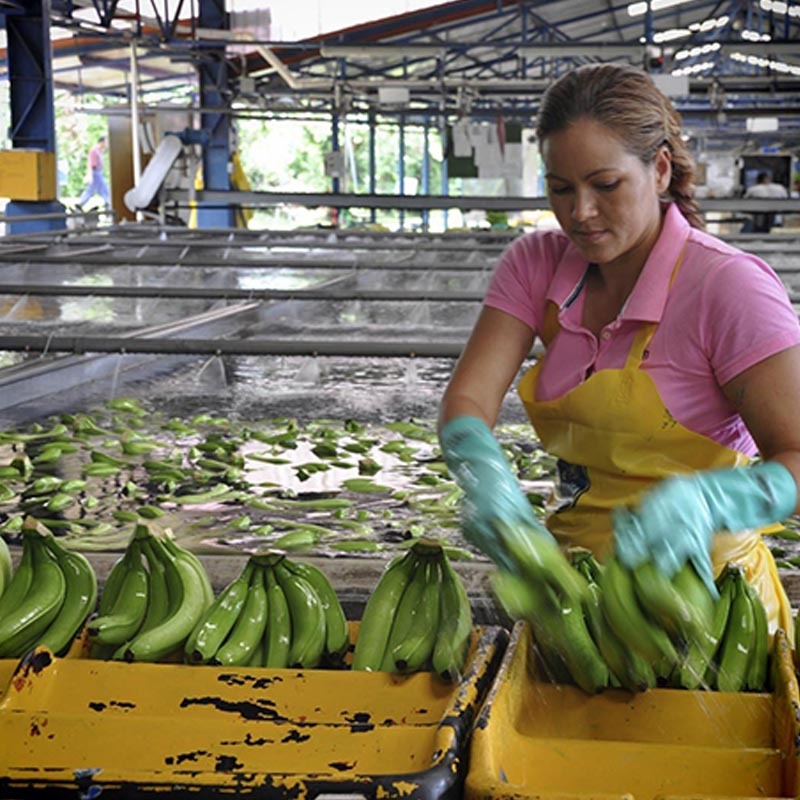 No wonder – Chiquita has never referred to this in public, but rather wanted to demonstrate successes in sustainability first, before issuing any more widespread communication. 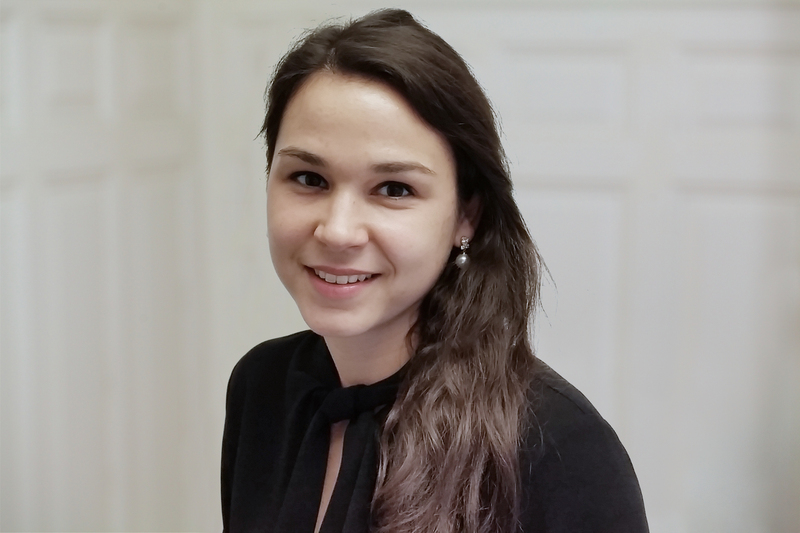 Switzerland was chosen as pilot market for the commencement of CSR communication in order to test various measures here which were then to be rolled out worldwide. 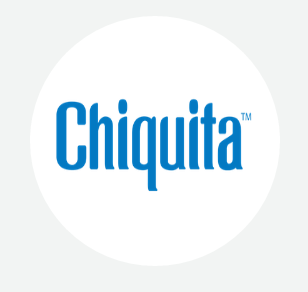 The goal of the communication campaign was to inform the relevant target groups of Chiquita’s activities, to initiate independent studies and to network with opinion leaders in the CSR field. These measures enabled Chiquita to demonstrate transparency and willingness to answer any questions. The participants were able to get a personal impression of the conditions on location, which aligns with our guiding principle that personal experiences enable the most profound understanding. 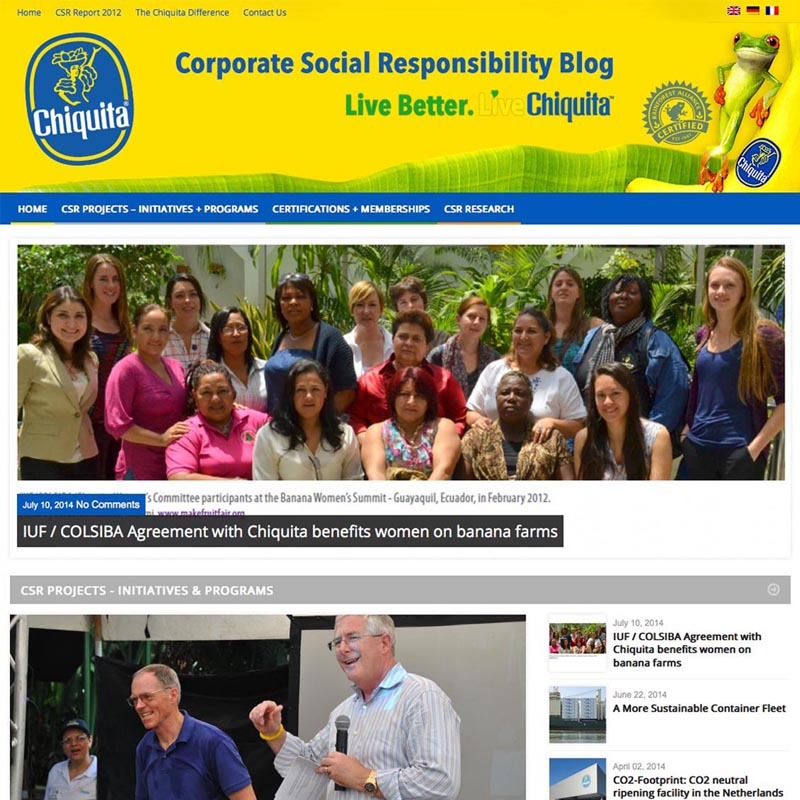 Chiquita’s own communication regarding its CSR measures is carried out via a specially-created company blog, a printed CSR newsletter for external experts and via the usual media PR. The collaboration with relevant external stakeholders has got off to an excellent start. The “Trips to the Tropics” concept has proved to be a highly effective means of commencing a transparent dialogue with stakeholders. Thanks to participants from the world of science, it was possible to initiate studies with two universities, the first results of which are expected in 2016. 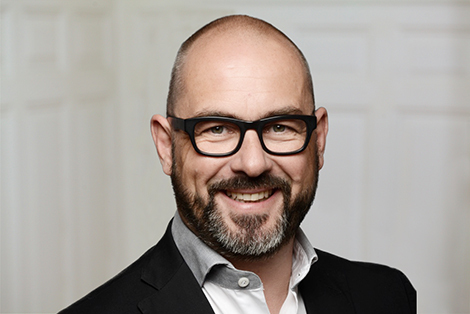 Chiquita considered the concept developed in the pilot market in Switzerland to be so successful that since 2014 it has been rolled out in other markets all over the world.